That is why hiring a DUI lawyer in Columbus, Ohio, is a good idea when you get charged with OVI. But what services does a driving while intoxicated defense attorney provide? The most important thing a defense lawyer does is act only in the best interest of his/her client. Everything and everyone in the criminal law system can appear stacked against a person charged with committing an offense. Hiring a defense attorney ensures you have an advocate who will fight to protect your rights, hear your side of the story, and work to achieve the best outcome for you. Here are three other things a Columbus, OH, DUI lawyer will do for a client. Strict rules apply to everything from why and how a police officer can make a traffic stop and act at a DUI checkpoint to the ways an officer must perform and evaluate field sobriety tests, take samples for alcohol and drug testing, and inform an OVI suspect of his or her rights and custody status. The rules go so far as to specify what a police officer must say when requesting that a driver agree to provide breath, blood, and urine samples. A whole other set of rules dictates how lab workers must handle, store, document, and transport testing samples, how prosecutors can present evidence to a judge, and when the defendant can examine the evidence against him or her. An experienced OVI/DUI defense attorney will know all these rules and ensure that everyone has complied with them. If it becomes clear, for instance, that the arresting officer never informed the suspect of his or her right to refuse lab tests, grounds exist for requesting a dismissal or at least getting rid of the test results. In another instance, a prosecutor who cannot fully account for the location of blood samples at all times between when they were taken and when they were tested may not be allowed to submit the test results as evidence. A Columbus, Ohio, DUI lawyer will have the resources and networks needed to request and comb through all the evidence collected by police. Doing this can include having blood and urine samples retested at independent labs, reviewing officers’ dash cam and body cam footage, and potentially interviewing other witnesses. Few, if any, OVI/DUI suspects will have the time, contacts, or knowledge of the system needed to do all these things. Securing a dismissal or acquittal is not always possible. At the same time, the prosecutor may recognize that the evidence does not add up to a slam-dunk conviction. In both circumstances, a plea deal in which the defendant accepts guilt for an offense other than operating a vehicle while intoxicated can be offered. Defendants need to weigh such an offer carefully. What looks like a good deal may, in fact, be a distinction without a difference. A plea to physical control or reckless operation can result in a sentence that is practically identical to the one for OVI. A dedicated DUI lawyer in Columbus, OH, will advise his client to reject an unfair or unjust plea deal. 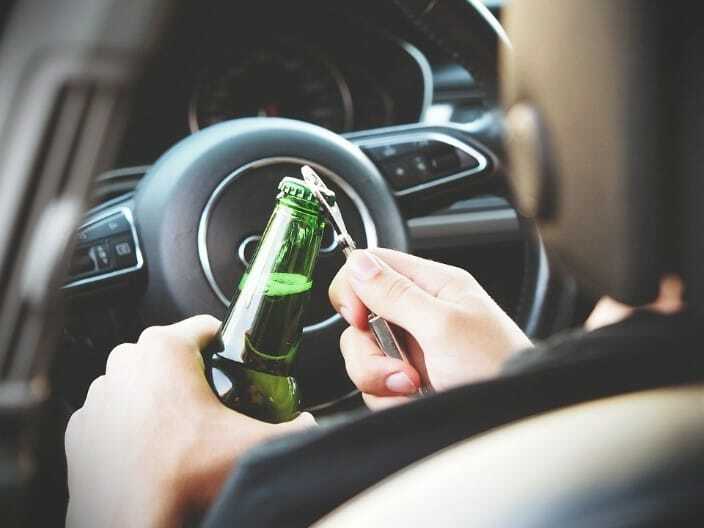 If you need advice or representation in a drunk or drugged driving case in Franklin County, contact The Maher Law Firm for a free phone consultation. You can reach us by phone at (614) 205-2208 or connect with us online by filling out this contact form.